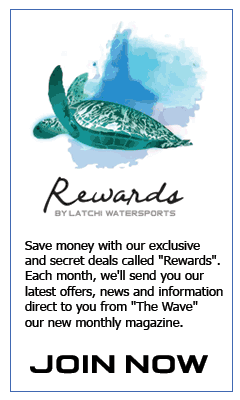 At Latchi Watersports we run our IDC & EFRI program over 14 days. We time our programs so that the PADI Instructor Exam runs 1 day after our IDC has finished. During the courses, you will have 24/7 support from our in house PADI Course Director. 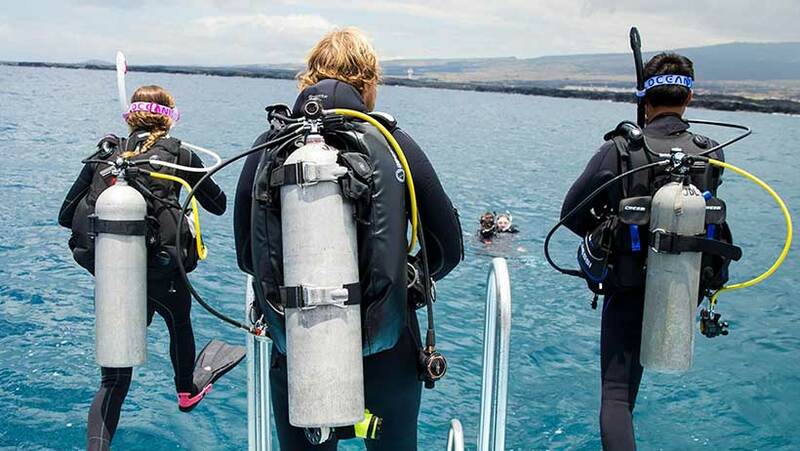 During the course, you’ll learn how to apply the PADI System of Education and Practice. Course Orientation, Dive Industry Overview, General Standards and Procedures, The Role of Media and Prescriptive Teaching, Legal Responsibility and Risk Management, PADI Scuba Diver and Open Water Diver Course, Adaptive Teaching, The PADI Continuing Education Philosophy, Business Principles for the Dive Instructor, Adventures in Diving Program, Specialty Diver Courses and Master Scuba Diver Program, Rescue Diver Course, Divemaster Course, Diver Retention Programs, How to Teach the RDP. You also have 5 Dive exams on dive theory: physics, physiology, equipment, RDP&eRDPml, skills and the environment.